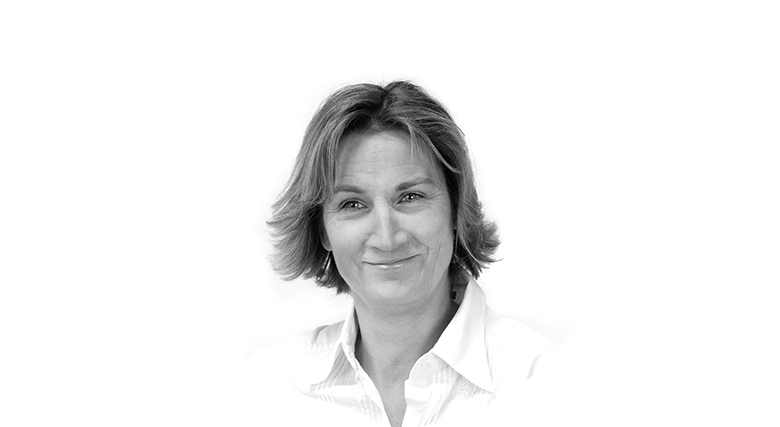 Veronique joined LDC in 2008 having spent 15 years working with large research and client facing teams in both France and the UK. She has established critical research processes and procedures to ensure LDC data is of the highest quality. Appointed as People Director in 2016, Veronique is part of the LDC Board and fully involved in setting up the company strategy, including the human resources policies to attract talent and to enable each individual to achieve extraordinary results. At LDC, she is focused on developing staff skills, knowledge and positive attitudes. Veronique holds a Masters Degree in Business Psychology and is qualified as an accredited coach. Her passion is in understanding people, understanding what makes them progress, grow and develop. This is what drives her career.